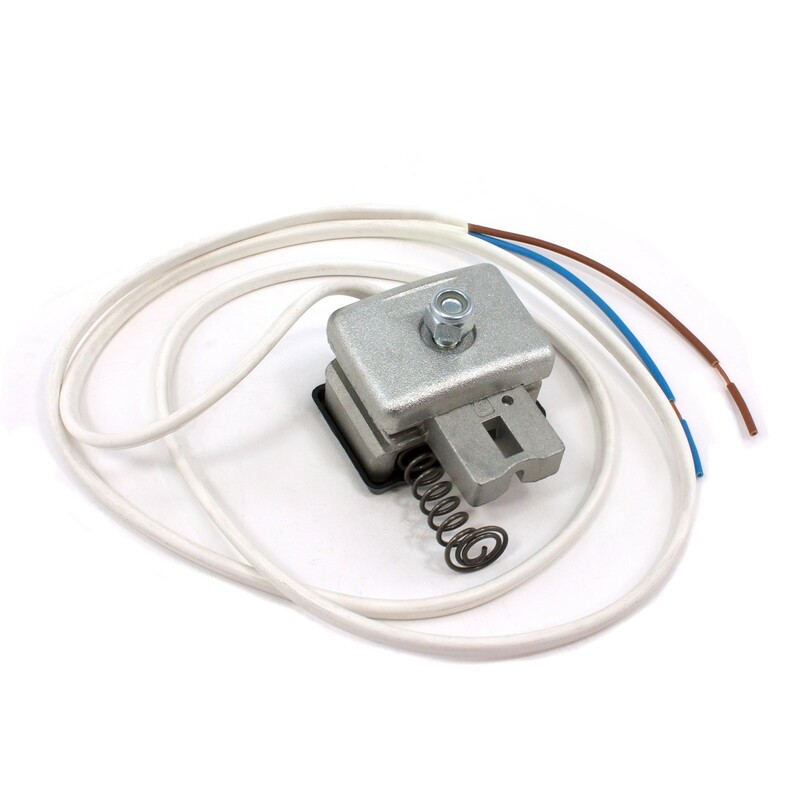 Limit switch assembly for Apollo T5 and T7 gate openers. 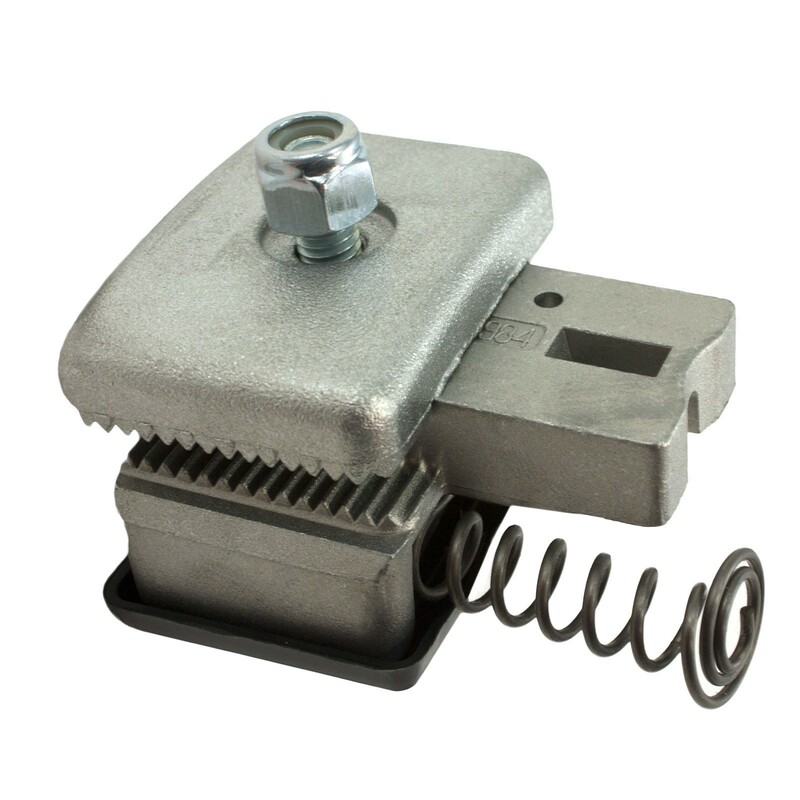 Limit switch assembly for Apollo T5 and T7 gate operators. 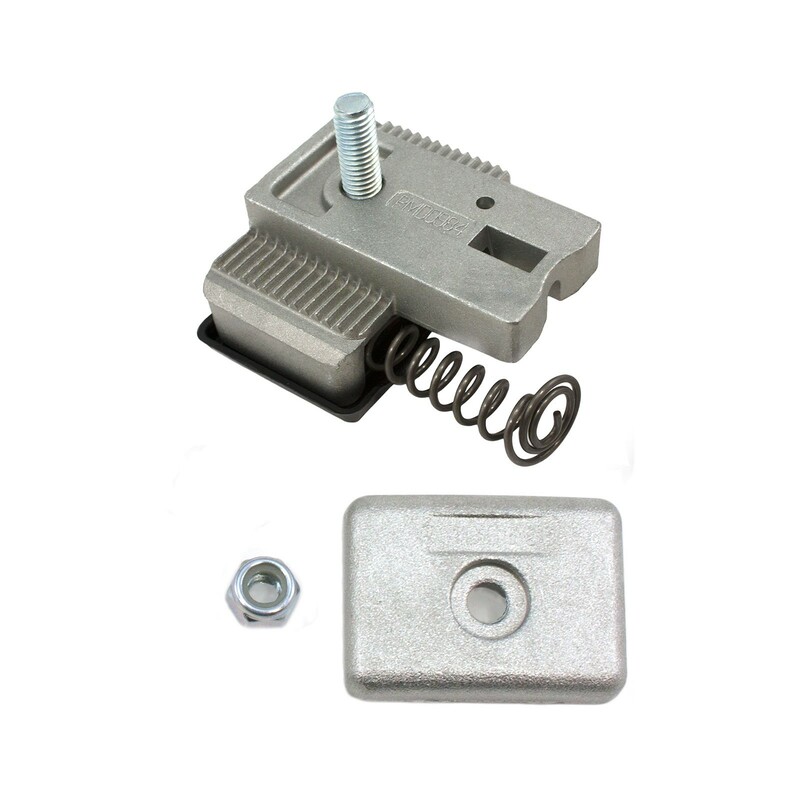 Designed and manufactured by Nice Gate Openers.